Roger Lee Martz, 89, of Van Wert died at 7:17 a.m., Monday at St. Rita’s Medical Center in Lima. He was born on August 21, 1929, in Berne, Indiana the son of the late Ralph and Elizabeth Mae (Cox) Martz. He was first married to the former Marylou Dunlap. Then he married the former Evelyn Posey. He was also preceded in death by a brother, Eugene Martz; a daughter, Donella Lynn Cornelius; a son, Mike Martz; a grandson; and a great grandson. Family survivors include his son, Kevin (Tayna) Martz of Mt. Sherman, Kentucky; a brother, Jerry Martz of Van Wert; a sister, Patricia Jackson of Van Wert; twelve grandchildren; 39 great grandchildren; and ten great great grandchildren. 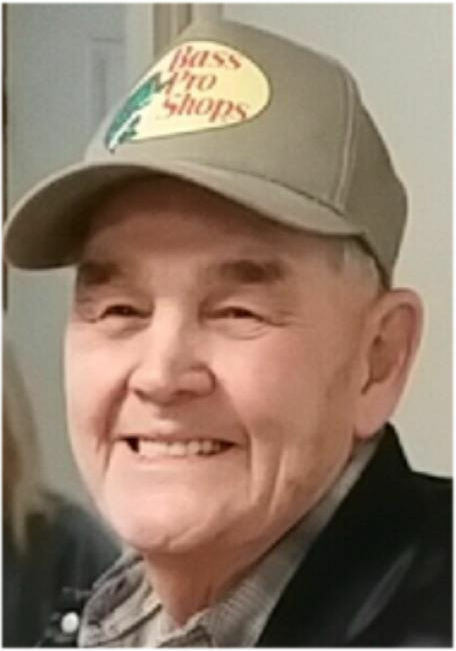 Roger was a veteran of the U.S. Army and was a member of Liberty Baptist Church in Van Wert. He retired from Continental Can Company (Sonoco) after 44 years of service. Services will be held at 11:30 a.m., Wednesday, September 26, 2018, at Liberty Baptist Church in Van Wert with Pastor Jim Burns officiating. Calling hours will be from 9:30 a.m., Wednesday until time of service also at the Church. Interment will take place at 2:30 p.m., Wednesday at Evansport Cemetery, Evansport, Ohio.